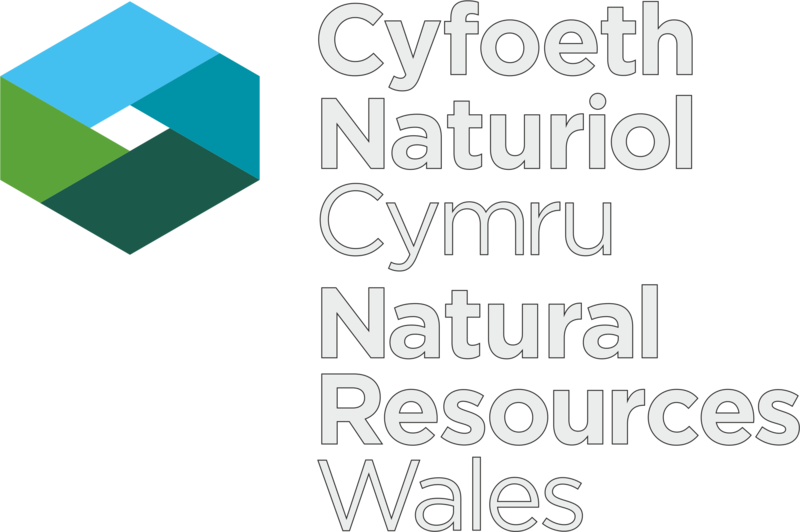 The National Hydrological Monitoring Programme (NHMP) was started in 1988 and is undertaken jointly by the Centre for Ecology & Hydrology and the British Geological Survey. 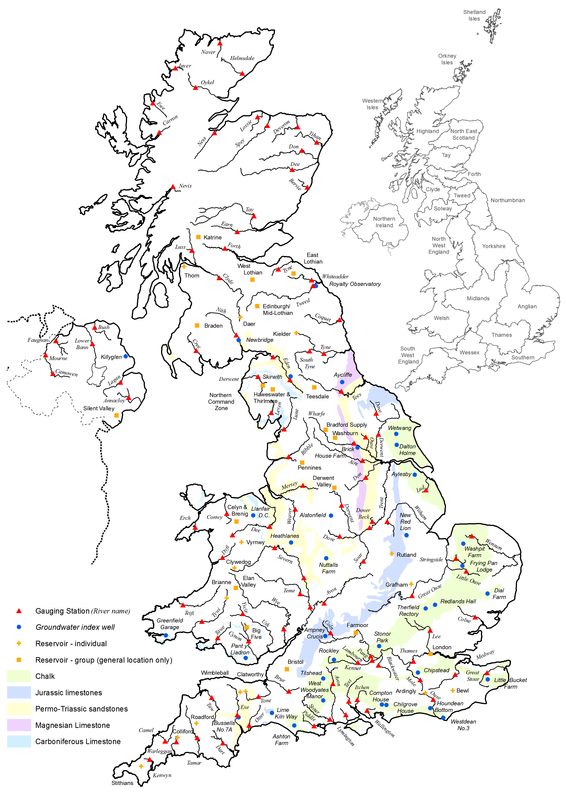 The NHMP aims to provide an authoritative voice on hydrological conditions throughout the UK, to place them in a historical context and, over time, identify and interpret any emerging hydrological trends. Such information is essential for improved water management strategies and its dissemination helps to increase public understanding of hydrological and water resources issues. This is accomplished through regular monthly and annual bulletins, occasional reports on floods and droughts, and engagement with the media. Hydrological analysis and interpretation within the programme are based on the data holdings of the National River Flow Archive (NRFA; maintained by CEH) and National Groundwater Level Archive (NGLA; maintained by BGS), including rainfall, river flows, borehole levels, and reservoir stocks. 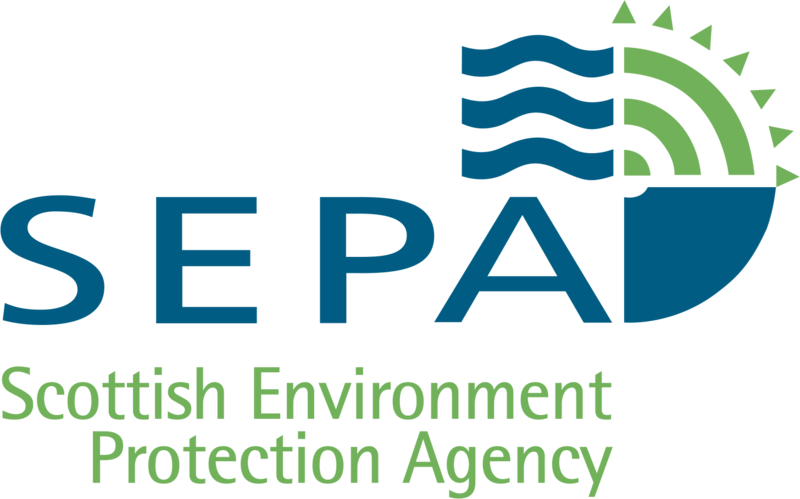 The NHMP is run with the cooperation of the Met Office, and the principal Measuring Authorities of the Environment Agency (England), Natural Resources Wales, the Scottish Environmental Protection Agency, and for Northern Ireland, the Department for Infrastructure - Rivers. The NHMP depends on the active cooperation of many data suppliers. This cooperation is gratefully acknowledged. Long-term averages are based on the period 1971-2000 and are derived from the monthly areal series. The regional figures for the current month in the hydrological summaries are based on a limited rain-gauge network so these (and the associated return periods) should be regarded as a guide only. The monthly rainfall figures are provided by the Met Office NCIC and are Crown Copyright and may not be passed on to, or published by, any unauthorised person or organisation. The Hydrological Summary and other NHMP outputs may also refer to and/or map soil moisture data for the UK. These data are provided by the Meteorological Office Rainfall and Evaporation Calculation System (MORECS). MORECS provides estimates of monthly soil moisture deficit in the form of averages over 40 x 40 km grid squares over Great Britain and Northern Ireland. The monthly time series of data extends back to 1961.  River flow and groundwater level data are provided by the regional divisions of the EA, NRW, SEPA, the DfIR and the Northern Ireland Environment Agency. In all cases, the data are subject to revision following validation (extreme high and low flow and level data, in particular, may be subject to significant revision). The NRFA and the NGLA provide the historical perspective within which to examine contemporary hydrological conditions. Details of reservoir stocks are provided by the Water Service Companies, the EA, Scottish Water and Northern Ireland Water. Ordnance Survey data. © Crown copyright and/or database right 2005. Licence no. 100017897. Land and Property Services data. © Crown copyright and database right, S&LA 145. Met Office rainfall data. © Crown copyright. All rights reserved. Unauthorised reproduction infringes crown copyright and may lead to prosecution or civil proceedings.